Recently, China Customs has verbally notified enterprises with GP breeder import qualifications to suspend import GP breeders from Poland. At present, the total amount of GP breeders in China can basically meet the market demand, and the temporary suspension of imports from Poland will have little impact on the domestic breeder market. (1) If there are no other unexpected factors, China can normally import GP breeders from Aviagen Company of New Zealand. 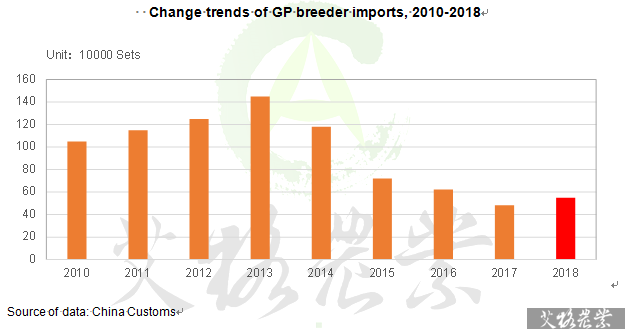 (2) China's 30,000 GGP breeders imported from Poland in January will produce GP breeders, and the breeding capacity will be about 200,000 sets after August. 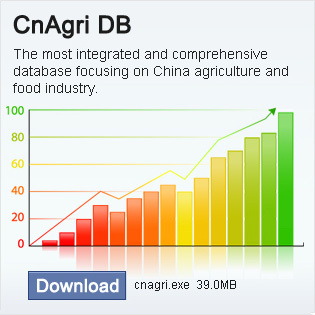 (3) From January to July, the renewal number of GP breeders in China reached 346,000 sets, up 10.5% year-on-year. In conclusion, it is estimated that China’s imports and home-made production of GP breeders will roughly come to about 550,000 sets and 200,000 sets respectively, and the total renewal amount of GP breeders will reach about 750,000 sets, an increase of about 13% year-on-year. The supply of GP breeders can meet market demand. Therefore, the late suspension of imports of GP breeders from Poland will have little impact on the domestic market.